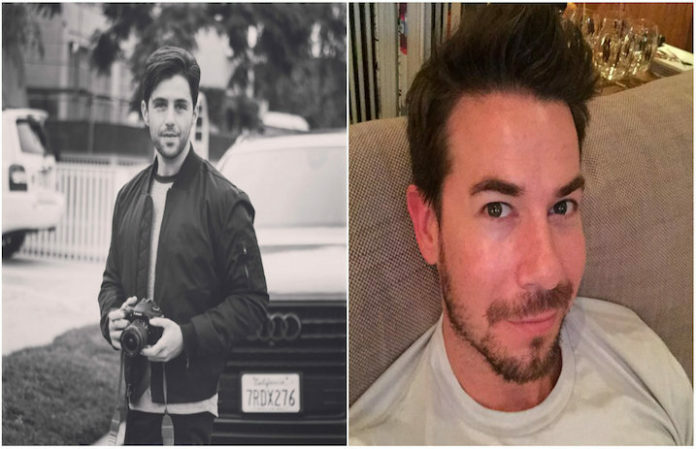 While Drake Bell is struggling to find Walter, co-star Josh Peck had a reunion with former Drake and Josh star Jerry Trainor aka Crazy Steve. Check out their amazing reunion picture below! Just ran into this fantastic human being! He ate my enchilada! Josh Peck is the man. Peck also reunited a few weeks ago with Jonathan Goldstein who played Peck's father Walter Nichols. At least, we thought he reunited with Goldstein until Drake Bell's latest “Where's Walter?” episode proved that wasn't the case. Trainor is currently in Nice Enough People with Peck's former on-screen girlfriend Allison Scagliotti who played Mindy Crenshaw. Peck has one film planned for 2017 along with being the voice of Casey Jones for Nickelodeon's reboot of Teenage Mutant Ninja Turtles.